Connie joined Catalyst Connection in 2005 and brings over 25 years of global sales, business development, and product development experience to her role as the Managing Director of Regional Initiatives. She leads a team that secures and executes grants initiatives to support manufacturers and build the region’s vibrancy. She also works with regional academic institutions, economic development organizations and regional manufacturers to build new capabilities and help make Southwestern Pennsylvania a model for the nation. 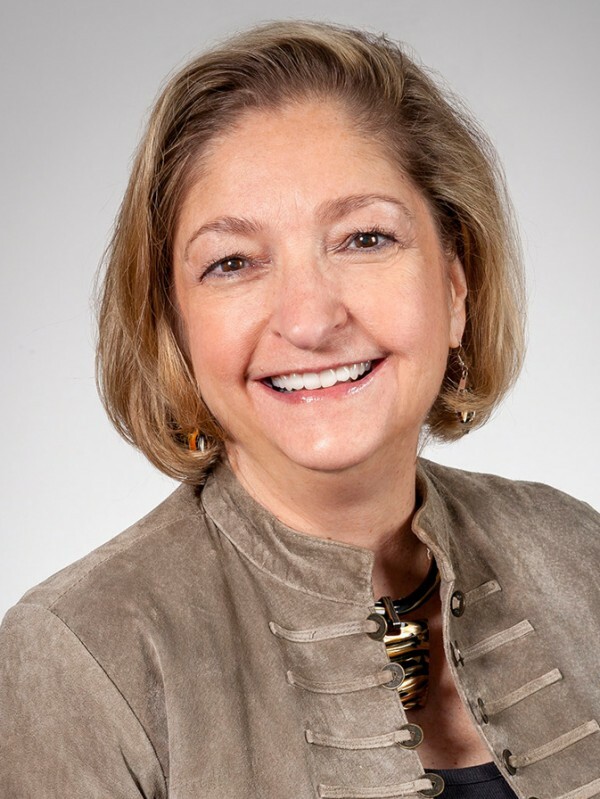 Her experience includes developing and executing global sales strategies, implementing stage-gate product development programs, and leading the execution of various strategic initiatives ranging from technology development and commercialization, internal process improvement, and building alliances to achieve strategic goals. Prior to joining Catalyst Connection, Ms. Palucka was employed by Callery Chemical Co., Zeton-Altamira, GE Reuter-Stokes, and Westinghouse. Her most recent positions included Director of Strategic Planning and Initiatives, Director of Sales and Business Development, and V.P. of Sales and Marketing. Ms. Palucka holds a B.S. degree in Chemistry from the University of Tennessee and an M.B.A. from the Katz Graduate School of Business at the University of Pittsburgh. She became a certified New Product Development Professional in 2012.